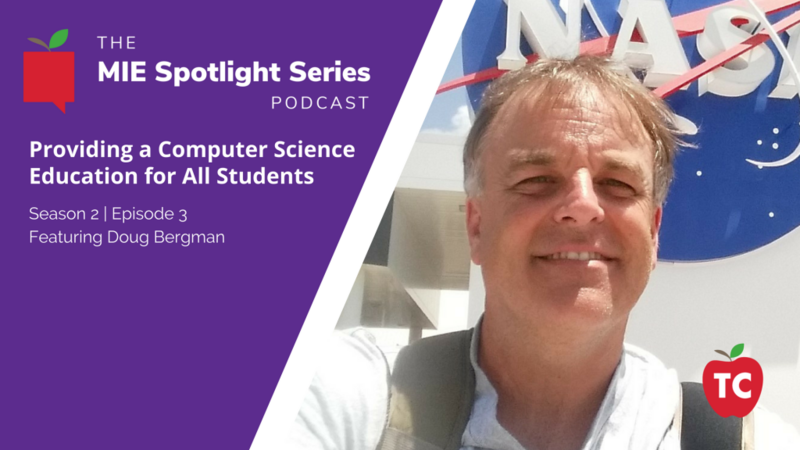 In this episode of the Microsoft Innovative Expert: Spotlight Series Podcast, we learn from MIE Doug Bergman how any school can create an exceptional Computer Science program that includes all students. Why should teachers join the MIE program? Doug Bergman is the head of the CS department at Porter-Gaud independent school in Charleston, SC. for 17+ years and been in education for 23+ years. For several years, he worked in industry as a programmer as well as in I.T. While attending and teaching school in the US, Japan, and France, he has traveled extensively across the globe. He is a product of public education K-16 and holds a Bachelor of Science in Computer Information Systems, M.A. in Education Administration, and is completing his Online Masters in Computer Science at Georgia Tech. He has taught in public schools, private schools, and professional schools and has worked with students from ages 5 – 99. His largest class was 300 students (I actually found out it was 300, not 30, in the hallway on the way to class. That was fun.) 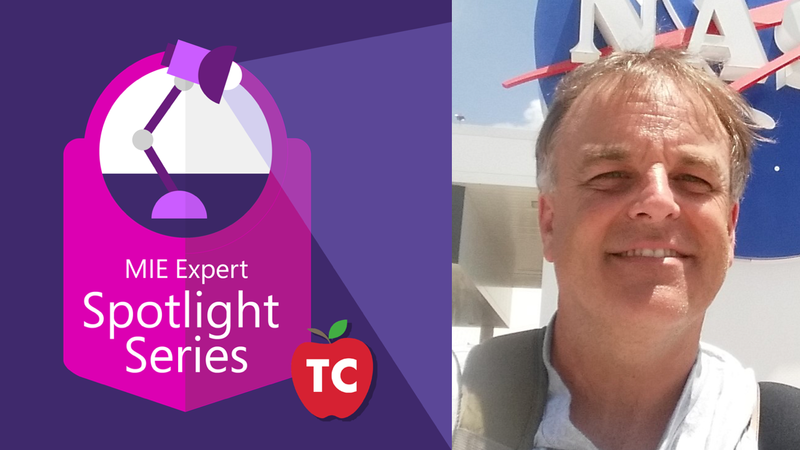 He has experience developing his own curriculum as well as using existing curriculum developed by others. In addition to being honored with regional, state, national and international recognitions, he has presented at conferences worldwide. In 2017, he was selected as a finalist for the Presidential Award for Excellence in Mathematics and Science Teaching. Currently, he serves on of the board of CSTA.